Fast-growing rubbish removal company has announced plans of expanding services to Gold Coast, Queensland. 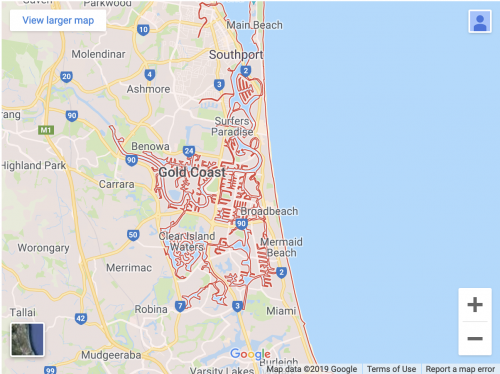 Paul’s Rubbish Removal has announced the expansion of its rubbish removal services to now also cater for the entire Gold Coast region in Queensland. The rubbish removal company has broadened much of its services to provide an all-in-one collection and disposal solution for all residential households, commercial offices and construction sites in the Gold Coast. Common waste and rubbish that will be collected vary from unwanted household furniture all the way to hard construction materials. No matter what the removal requirement is, the company has offered a tailored solution to efficiently collect, load and dispose of all unwanted goods. The announcement of the rubbish removal company’s expansion comes after Gold Coast City announced their plan to tackle solid waste – also known as the Solid Waste Strategy 2014~2023. Paul’s Rubbish Removal in Gold Coast is a rubbish removal company that specialises in providing cost-effective residential and commercial rubbish removal services. The company supports local sustainability and recycling programs including FairGame, Australian Organics Recycling Association and Keep New Zealand Beautiful.